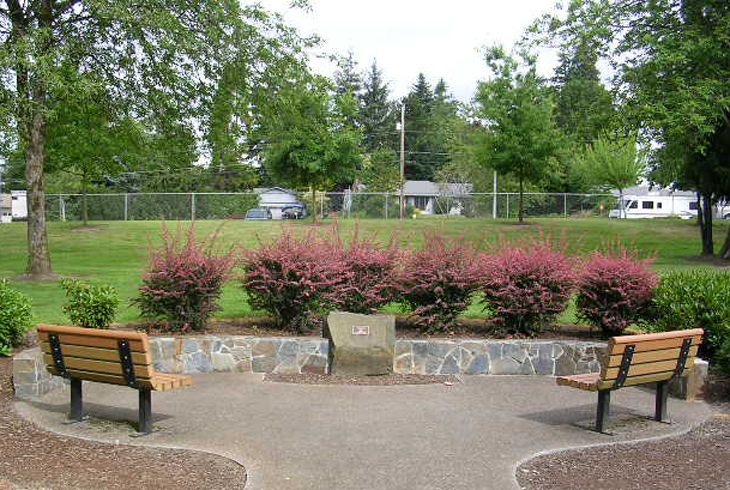 Named after the mother of the land’s previous owner, Wanda L. Peck Memorial Park is located in the Cedar Hills neighborhood along SW Murray Blvd., just south of SW Butner Rd. The park has horseshoe pits, small grassy areas ideal for picnics, and a playground with a swing set. The two-acre park has paved trails, and is in fairly close proximity to the Tualatin Hills Nature Park, the Howard M. Terpenning Recreation Complex and popular Commonwealth Lake Park.